Q. Why does the speed at which you burn a CD make a difference? 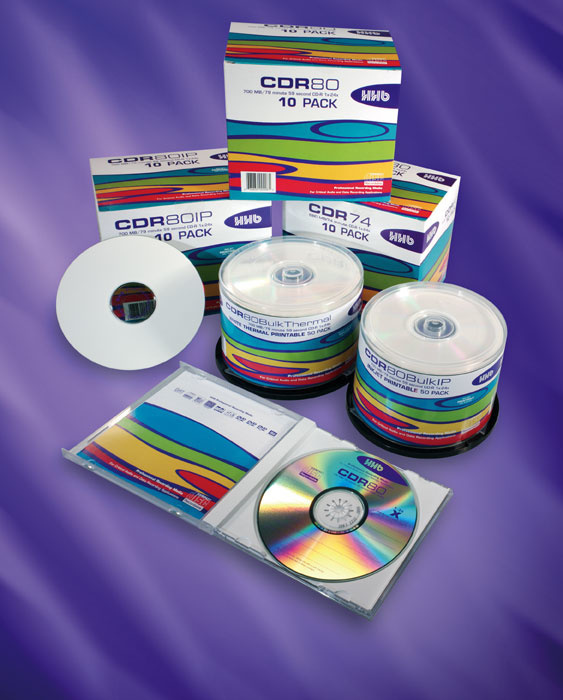 HHB's CD-Rs provide one example of a range of media designed and tested for audio applications. Can you explain once and for all why the speed at which you burn a CD should make a difference to the quality of the audio on it? I've read that higher burn speeds adversly affect sound quality and that this can be clearly measured, but I don't see why this should be the case. Surely, since the data is digital, the ones and zeros should be the same whether you burn at 1x, 8x, 24x or whatever else? Technical Editor Hugh Robjohns replies: Different burn speeds do indeed have a measurable effect on the quality of the signal burned into a CD-R, but it also depends on the quality of the CD burner and the CD-R itself. Higher burn speeds don't induce more errors in the disc directly, but you have to remember that while the data is digital, the physical process of burning a CD is an analogue one, and that the error protection embedded in audio CDs is much inferior to that of data CDs. The CD burner creates small bumps in the playing surface of the CD-R that the CD player can then detect. The spacing between each bump is critical to being able to detect and decode the data signal. But more importantly, the rising and falling edge (the beginning and end) of each bump is also critical, and this is the aspect that is most affected by different combinations of burn speed, disc media and the state of the laser. If the bumps have shallow edges rather than nice sharp, crisp edges, the CD player extracts a very jittery signal with ambiguous timing references. Depending on how well designed the player is, a jittery output can often throw the rest of the data decoding system into a state of unreliability, leading to a higher error rate and thus a greater number of uncorrected errors. 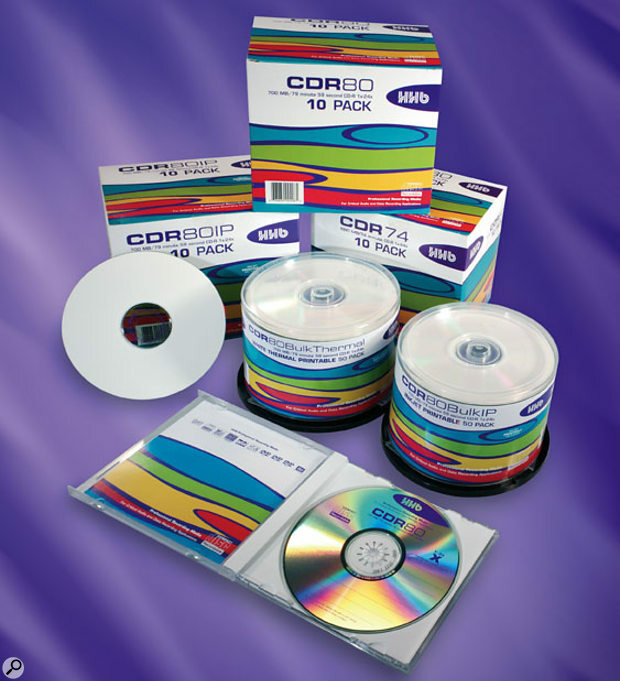 It is generally acknowledged as good practice to burn audio CDs at speeds no higher than 4x, but it is also important that you use good-quality blank media specifically designed for low-speed burning. Most computer media these days is designed for very high-speed burning, usually over 24x. Such discs may not give reliable results when burned at low speeds. So, matching media and burning speed is critical. However, burning at very fast speeds is inherently less accurate than burning at low speeds. Precision will certainly fall as the speed increases — it's a necessary consequence of the physics of the burning process. Within reasonable limits, this reduced precision in the way the pits are burned isn't a problem for data discs because of the enhanced error protection they employ. Consequently, error checks on data discs will generally confirm that there is no significant increase in error rates when burned at high speeds when the media and burner are up to the task. However, Red Book-standard audio CDs work in a different way, have a much lower error-protection capability and rely on the spacing between the bumps and the angle of their edges to retrieve and decode the data properly. High-speed burning makes the problem much harder to resolve, and hence most experienced mastering engineers prefer to copy discs at relatively low speeds. Don't underestimate the importance of the chemistry of the CD-R itself. Just like CD burners, not all CD-Rs are created equal and there is a significant difference in the quality of the media from different manufacturers, sometimes even from batch to batch from the same manufacturer. I would advise only using reputable, branded media designed specifically for audio purposes.